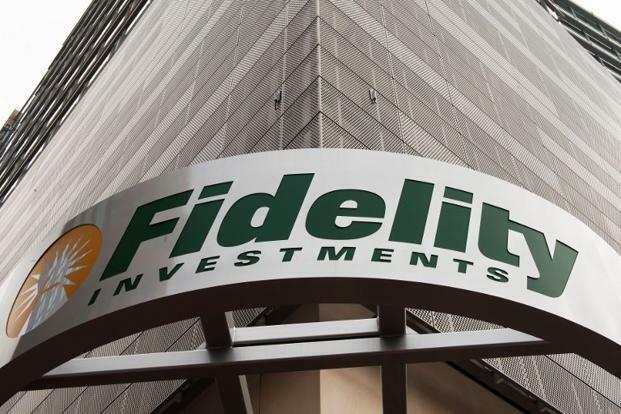 Fidelity Investments has cut the expense ratios on its line of sector-specific exchange traded funds, taking the title of the lowest-cost ETFs among a number of sector options. “We are taking already one of the lowest cost index fund offerings in the industry and making it even more compelling,” Colby Penzone, senior vice president for Fidelity’s Investment Product Group, said in the press release. The fee cuts are the latest industry move as fund providers race to lower costs and attract investors seeking to put money in low-fee structures. Cerulli Associates found that the active fund industry continued to lose market share, dropping from 77% in 2011 to 69% in 2015, reports Paul Katzeff for Investor’s Business Daily. Meanwhile, about 31% of fund assets were invested in passive strategies in 2015, compared to 23% in 2011.